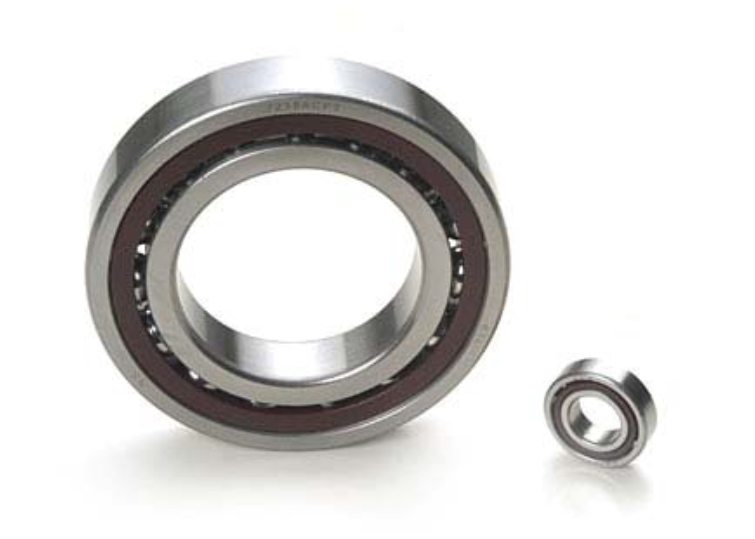 All types of large diameter ball and roller bearings, single and multiple row, of conventional design. Radial loads to 22,000 KN. Axial loads to 10,300 KN. Shaft diameters range from150mm to 1900mm.